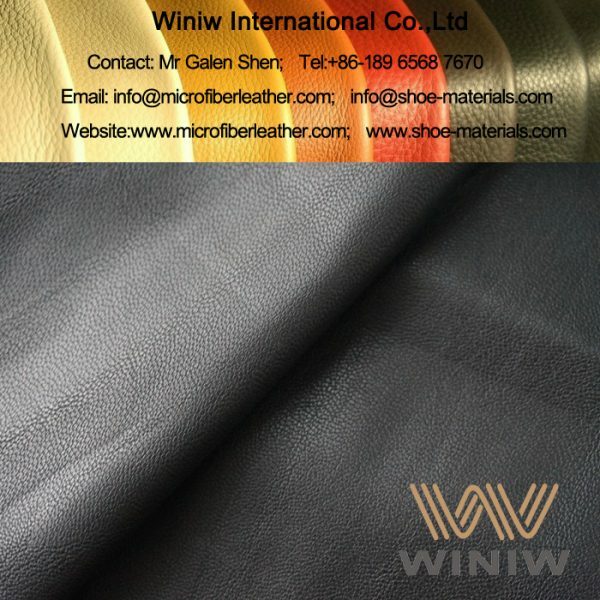 PU Leather Faux Leather Fabric for Skirt Pants & Trouse! 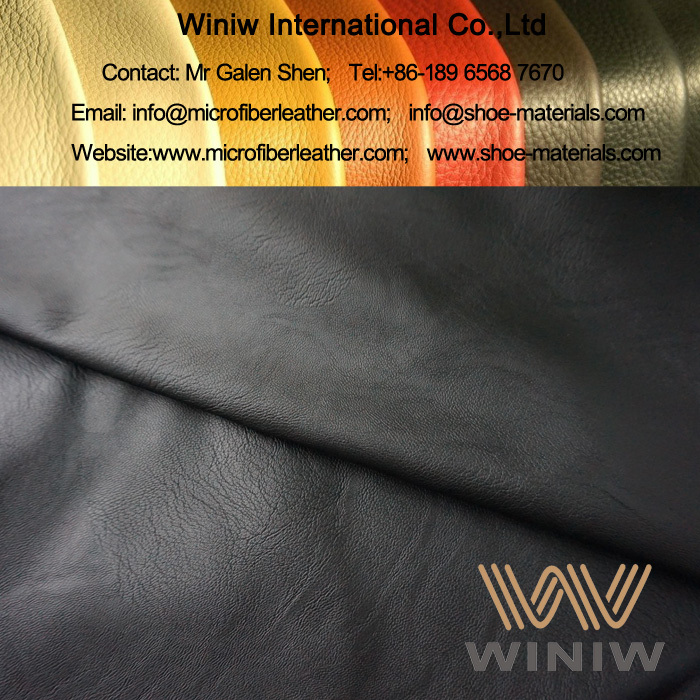 High quality PU Leather Faux Leather for skirt, pants and trouse! 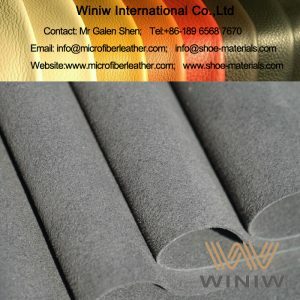 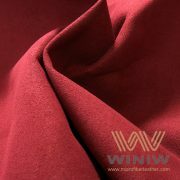 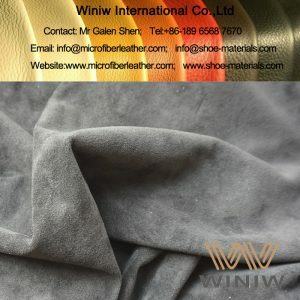 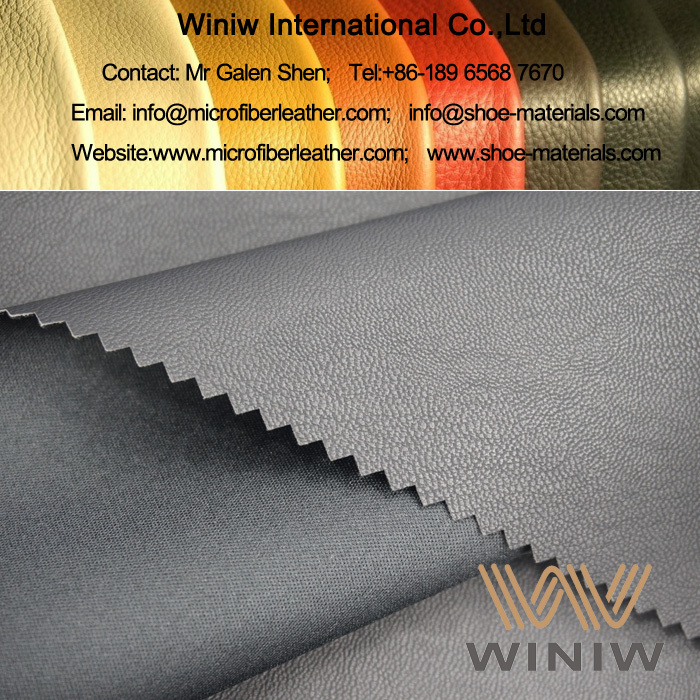 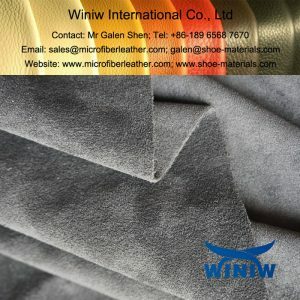 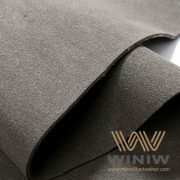 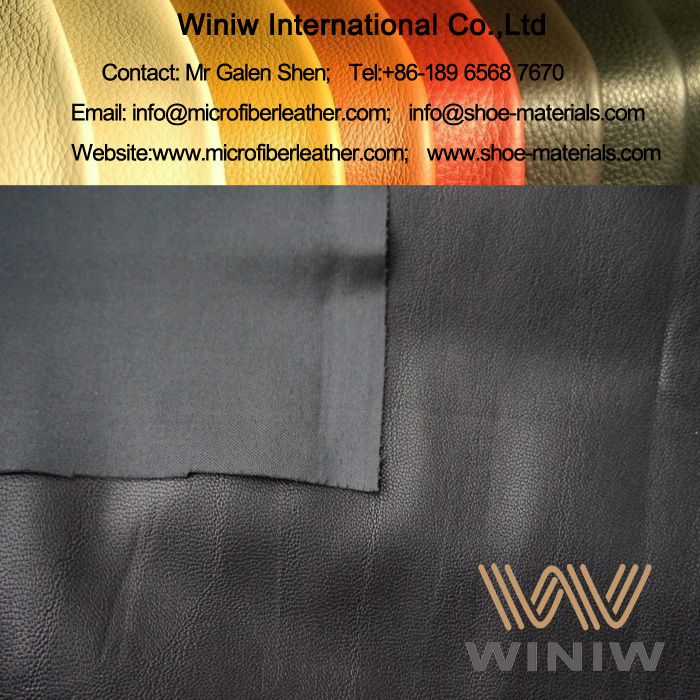 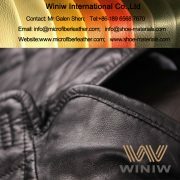 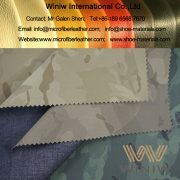 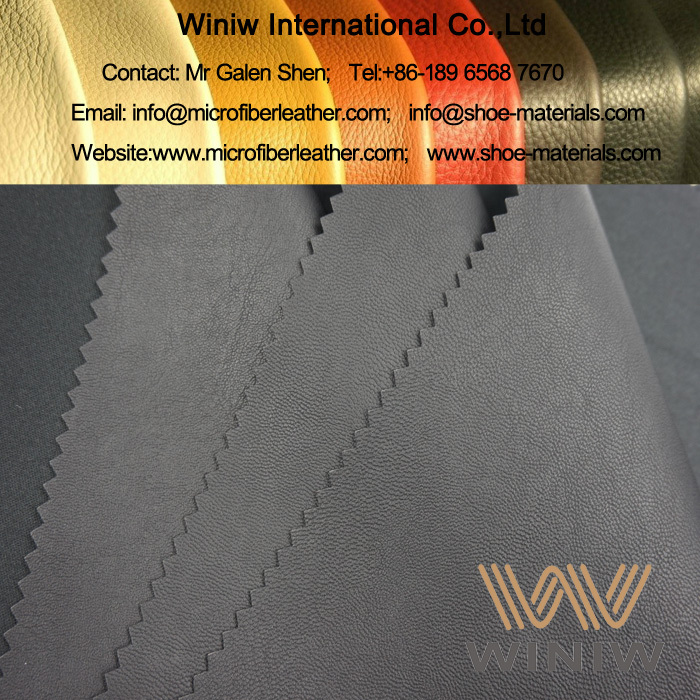 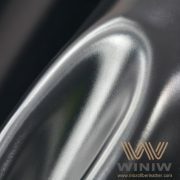 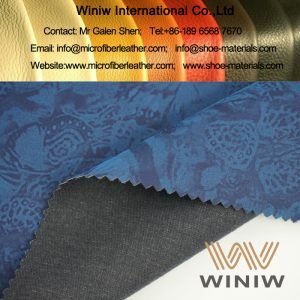 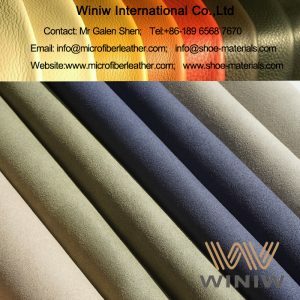 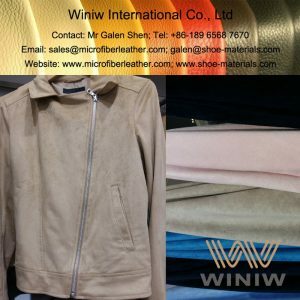 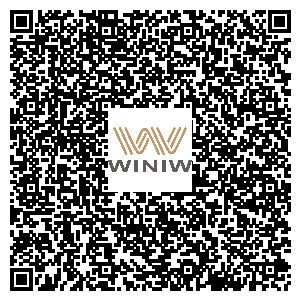 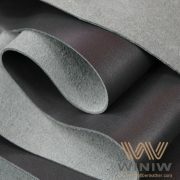 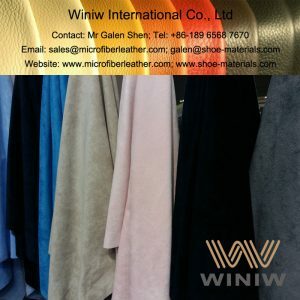 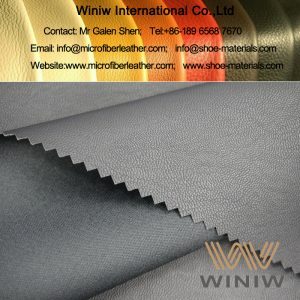 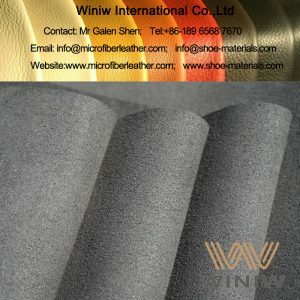 WINIW PU leather faux leather has very soft and comfortable hand feel, smooth fashion texture surface!